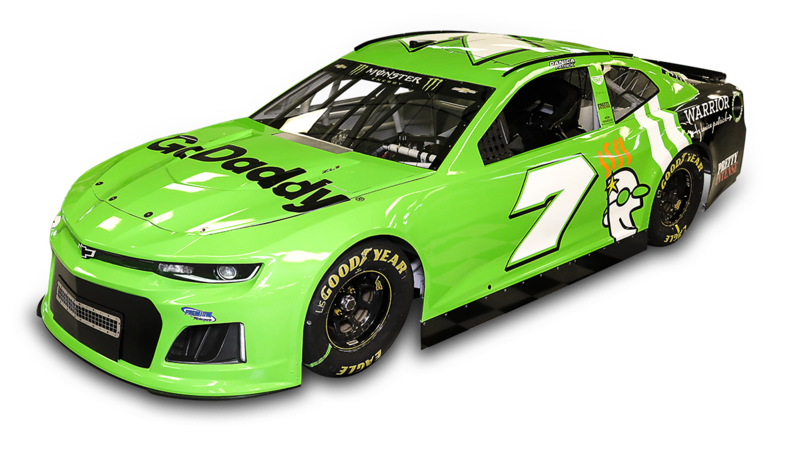 Danica Patrick will drive the #7 GoDaddy Chevy in the 2018 Daytona 500. Danica Patrick has mostly old but also a little bit of new on her uniform and car for the Daytona 500. Patrick unveiled her paint scheme Friday for the Feb. 18 race, her final one as a NASCAR driver and the next-to-last race of her career, which Patrick will cap in May by competing in the Indianapolis 500. The stock car has a familiar green look for Patrick with primary sponsor GoDaddy, which first put her in a Super Bowl ad in 2007 and served as her primary race car sponsor from 2010 to 2015 in IndyCar and through her transition to full-time NASCAR driver. Patrick also has the logos of her recent book ("Pretty Intense") and her clothing line (Warrior) on the car. Patrick, 35, announced last week that she had landed with Premium Motorsports for the Daytona 500 in a deal that was finalized about a month before the race. 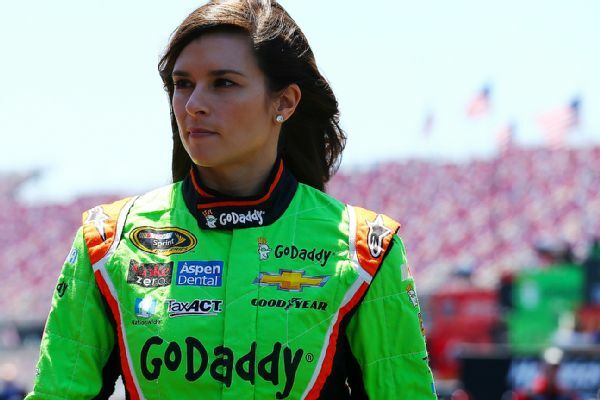 GoDaddy will sponsor Patrick in both her 2018 races, which is being dubbed as the "Danica Double." "The good energy just keeps flowing into Daytona," Patrick said in a news release unveiling the paint scheme. "I've landed in a wonderful place. The process to get here, on the verge of my final races, is proof that you just can't force things. "You really have to keep pushing and let things flow because your story could end up better than you ever dreamed -- you really have to put it out there and believe."